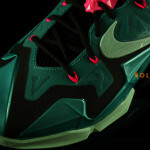 LeBron 11 is bringing back the greatest colorways from the 9. 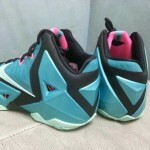 First the Miami Nights, then with the Mango Elites. 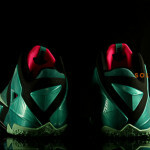 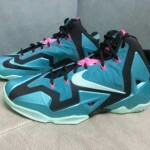 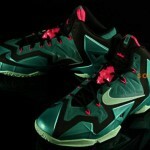 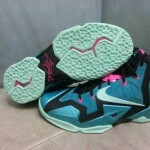 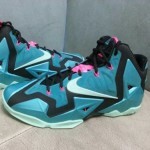 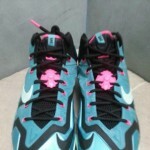 Now Nike has unveiled the LeBron XI South Beach. 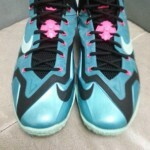 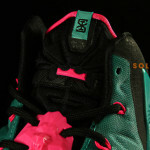 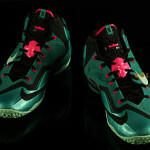 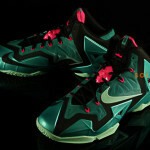 Like the Miami Nights, the South Beach pays tribute to LeBron’s team, the Miami Heat. 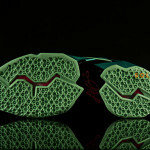 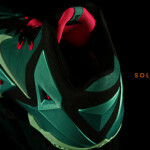 The colorway proved extremely popular but was skipped all together for the LeBron 10.